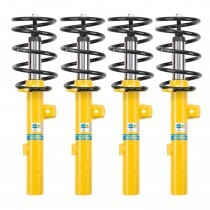 This TA Technix sport suspension kit is for the BMW 3 series Compact type E46 from 2001-2004. This TA Technix sport suspension kit is for the BMW 3 series Sedan type E46 from 1998-2007 without Touring, Compact, 4 wheel, M3. 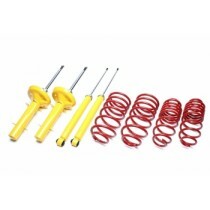 This TA Technix sport suspension kit is for the BMW 3 series type E46 from 1999-2005. 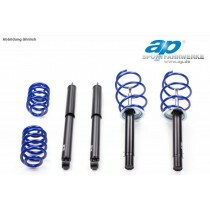 This TA Technix sport suspension kit is for the BMW 3 series Touring type E46 from 1999-2005. During combination pay attention to the avaliable lowering and front axle load combinations !